It’s finally March, which means MOSHI MOSHI NIPPON FESTIVAL 2018 in SHIBUYA (MMN Festival) is almost here. This year’s MMN Festival is free for all to enter! But don’t forget: you must register in advance to attend. Click here to sign up. This year’s main locations at the MMN Festival are Laforet Museum Harajuku, Tower Records Shibuya, SHIBUYA CAST., and Onden Shrine. All locations are free to enter upon registering in advance. In this article, we’ll take a look at what content you can expect to see at SHIBUYA CAST. Going to SHIBUYA CAST at the MMN Festival means you can enjoy Hanami early in Shibuya. Gaze at cherry blossoms while indulging in some traditional Japanese food, matcha sweets, sake and more. There will be stalls selling vegetables, booths where you can get up close and personal with traditional Japanese culture, and more. The market will offer a cuisine and culture experience only possible in Japan. 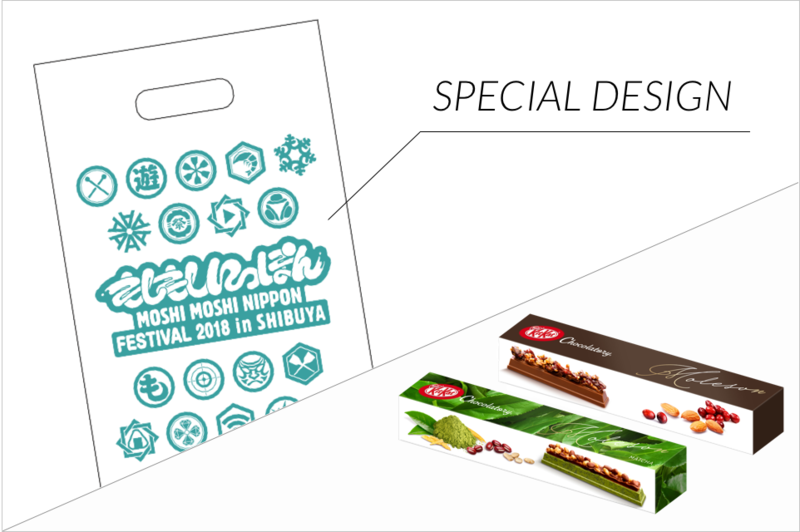 A lottery draw will be held to win souvenirs and items from Kyoto! 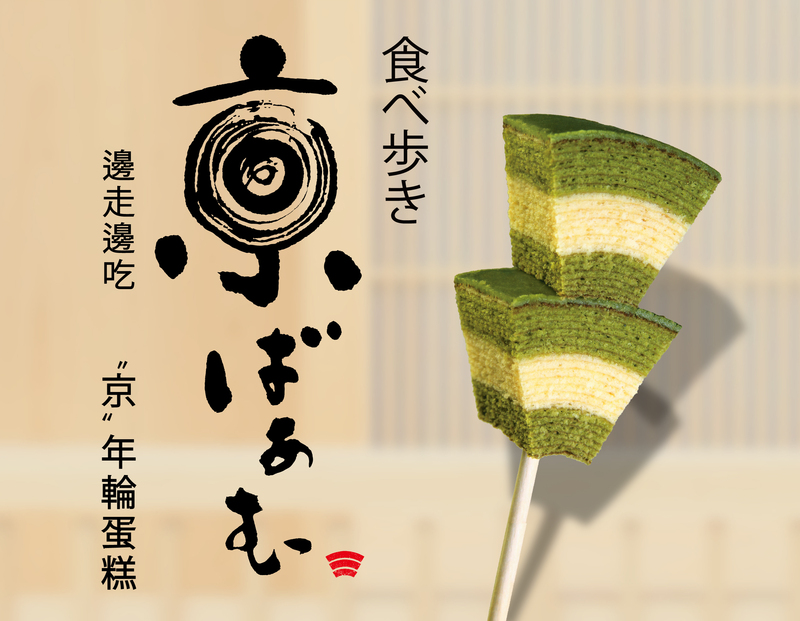 You will receive the hugely popular matcha flavoured sweets “Kyo Baum” from Kyoto’s famous “Kyo Baum” shop. Make sure to get involved with the lottery draw! 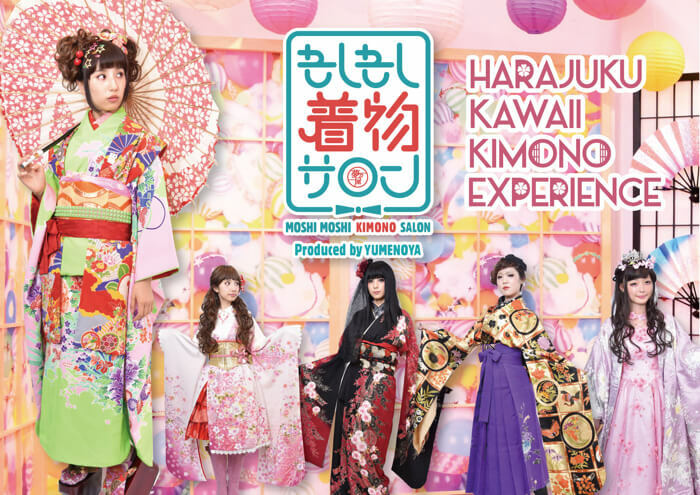 The “MOSHI MOSHI Kimono Salon” is run by the MOSHI MOSHI BOX Harajuku Tourist Information Center, and it’s set to head to Shibuya Cast! You can rent your very own kimono and have it fitted for you. And of course, you can head on out wearing your rented kimono. You’ll be able to take some great photos if you go to the event area at Onden Shrine wearing your kimono! An official tour has been prepared for the event. Not only will you be taken around the event venues, but introduced to recommended spots around them too. There’s even a tour available with a popular model as your guide! Full details will be made available on the website, so don’t miss out. The number one maid café group “Maidreamin” will make its way to Shibuya Cast’s multi-purpose hall! This is your chance to relax freely and at ease at a maid café, whether you’ve visited one before or never had the courage to enter. 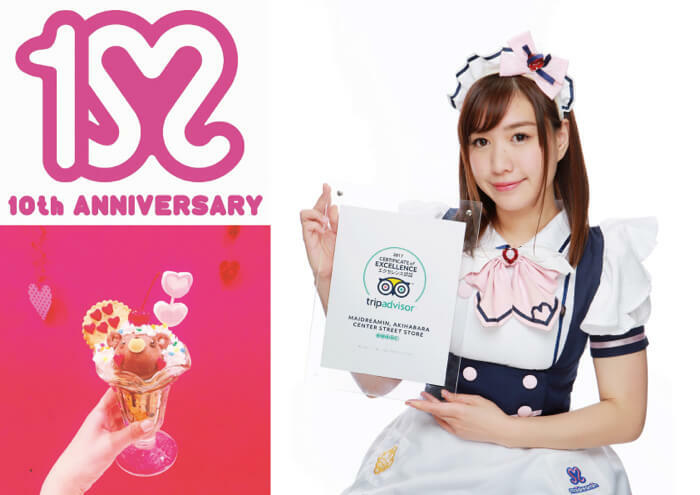 Get your hands on original Maidreamin merchandise, enjoy a drink, join in with an omajinai and cast a spell to make your drink even more delicious, dress up and have your photo taken chekki-style with a maid, and more! There’s also something special planned that you can’t get anywhere else. 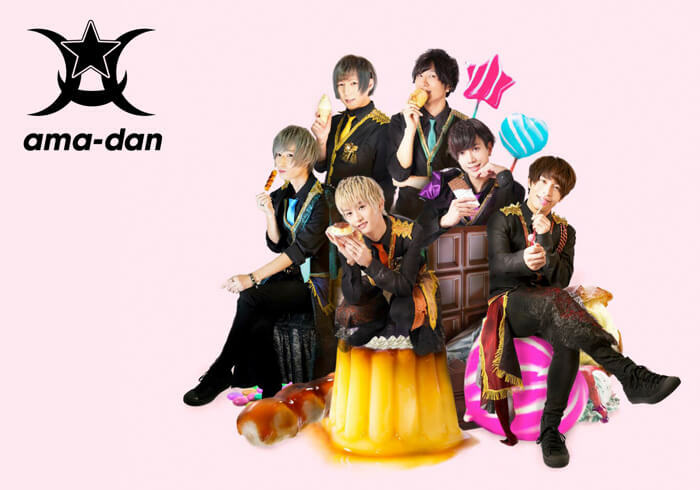 The “Amato Café” will open in Shibuya Cast offering a selection of sweets recommended by Japanese male idol group Amato Danshi! 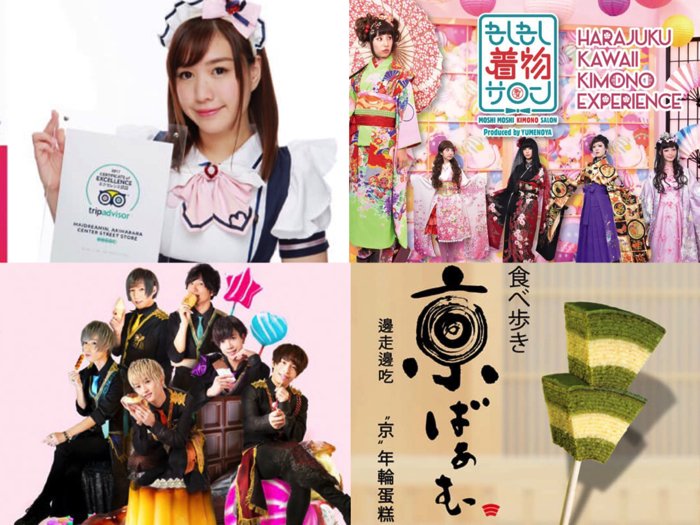 Look forward to trying “Kabedon Chocolate,” “Amato Danshi Collaborative Okashi,” and more. Stocked to the max with a multitude of Japanese drinks, great souvenirs and more! If you’re looking to buy the latest craze in Japan then look no further! Register for Free Entry into MMN Festival! To register, place visit the Peatix website below and follow the instructions. Upon completing your registration, you will receive a QR Code from Peatix that you must take with you and present on the day of the event. Next » MMN Festival: Popular Models, Youtuber & Fortune-Tellers to Appear at Laforet Harajuku!